Can we ever go back to the sandbox of our toddler years? I love Israel, at least theoretically I do! I also struggle with the choices that her government makes and how so many of the people relate to the world around them. Prejudice seems to manifest itself throughout the country not just between Israel and her Palestinian neighbors. Ouch. For a country that was created with diversity at every turn; prejudice has often permeated the soil and interactions between the many souls that live there. My hope is that more Israelis learn to play in the sandbox with each other and then with their Palestinian neighbors too. The blessing is that there are already some brave and peaceful souls playing together; we just need to see more joining those ranks. With every ounce of my soul, I know that I have to keep doing what I do. Every day, I vision a more peaceful Israel and the world around her too; politically I try to do my part within my country; I pray/chant for things to get better. I also try to support the people that are in Israel as they do the grassroots work of Tikkun Yisrael (repairing Israel). In my fantasy world, a sandbox would make everything better. If we had left the world to toddlers and young children playing together, everyone would really get along much better. Can’t more of us try to go back to the sandbox? This chant is so powerful and can take each of us through our own inner journeys as well as towards peace within the larger world too. About 18 months ago, I found my own little oasis or maybe just a piece of heaven in Jemez Springs, New Mexico (about 40 minutes outside of Albuquerque). Each and every minute of my time there, left me mesmerized by the beauty, the terrain, the silence, and the overall energy. I didn’t want to leave. Even as I type these words, tears are running down my cheeks because I was so profoundly touched there. When I allow myself to dream big, I dream of one day finding a haven that will allow me the time and resources to create as a writer, an artist of sorts. I’d love to take a couple of years and just write, dream, and sustain myself on the words of my heart, my mind, and my soul. Writing brings me more joy than nearly anything. And yet, I also want to do some of my soul work in Jewish Education and working with survivors of childhood trauma. My world is crazy busy with the desire to do tikkun olam, repair the world through my writing and work. My mind is like the photo above. 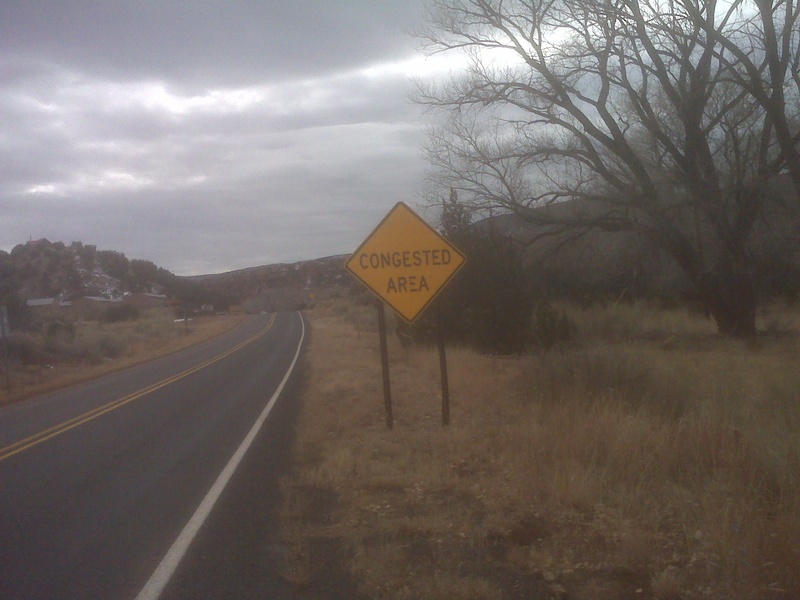 On this little road in Jemez Spring, New Mexico there is a sign that says “Congested Area”. At first glance there is literally nothing happening on this road. At two different points, I stood there for nearly 10 minutes and saw one car each time. And yet, I wonder what is going on just beneath the surface with the land, the animals, the people, or the atmosphere. Just because I can’t see what is going on doesn’t mean that nothing is happening. When I opened up the above photo a couple of days ago, the wisdom of that photo became instantly clear. That photo is a metaphor for my life. If you look at me at any given moment, you might see my warmth or my smile, but you probably won’t have any clue what is really filling my mind. My world is so full; my mind is always focused on so many thoughts, feelings, experiences. My mind rarely stops unless I am chanting and meditating; and at those times my mind is gently rolling the waves of thought. I think about my children, my work, passions, my writing, conscious consumerism, music, the environment, my dogs, my past, my daily to do list, my dreams. . . .so much fills my mind and my heart. Visiting Jemez Springs allowed me to see a truth about the beauty that surrounded me and the beauty inside my own soul; it provided understanding. Allow others to see what they see without needing to always share; silence is a gift as is sharing when the opportunity arises. In return, honor that which is without expecting to know everything going on at every given moment. Congested areas are really quite a treasure. Forty-five years into my life, I am still learning that when I honor my soul and take care of myself that everything works out a little more easily. Those that know me know that I am intense, but I am also fun loving and full of life. That means that I have to navigate the world with the spirit that fills me. Only when I embrace those realities fully am I able to maintain inner peace. Finding the integrity to be fully present in the tough times allows me to better celebrate the gifts that exist in both the challenges and the gifts of daily life. Wow, what a week. I am feeling so filled with gratitude for how the universe has worked for me this week. Nearly every interaction has given me insight and forced me to take stock. An Aikido master inspired me, as did a wasp and bed bugs too. Colleagues rallied around me and I heard some sweet comments from lay leaders. I was blown away by the love and respect I felt for who I am as an educator and a person. I also took the time to take care of myself and trust the process. Finally, I mended some fences and allowed my voice to be strong, but not unkind in each interaction. I also had wonderful moments in which I was able to be present for some of my beloved friends who were celebrating life or working through some of life’s tough stuff. I was also privy to be trusted; people shared things with me that they weren’t ready to let out into their smaller or larger world. I feel honored. Not every interaction felt comfortable, but every interaction felt grounded and spiritually right. Even motherhood worked nearly every moment. I am so blessed. Life might not be simple, but it is full of empowering moments that continue to propel me forward. With each passing day, this week has touched me deeply. Waking up from anesthesia after a colonoscopy was peaceful; I felt like angels were surrounding me. The beautiful energy surrounded me gave me such inner peace. Although I was quite traumatized by the act of being sedated and feeling alone in this time of my life, I knew that I would go through the procedure easily and that anesthesia would not hurt me this time. Normally, I wake up extremely ill; not this time!!! I believed all would be OK and it was!!! When I dealt with challenging conversations, I remained grounded and internally peaceful. The outcomes are not necessarily going to be easy to maneuver, but at least I spoke with the love and kindness that is part of what I hope to be my essence. Our lawn got mowed and I started the process of caring for it a little bit better. A few folks gave me simple advice and I was able to welcome the thorns that greeted me because I can’t find work gloves and I didn’t want to purchase new ones without better looking. My small lawn looks better and I know a little more now than I knew when I started dealing with the thorns, vines, and weeds. I met a wonderful person who I believe will become an ally in helping me to create a retreat for healing and transformation from childhood trauma. In the one-hour conversation, I learned so much about how our bodies intuitively handle life’s experiences. The conversation carried me through the day and into the evening when I met a wasp. While leading Friday night services at the synagogue that I work, I found a wasp on my music stand. At first, I became really anxious which is how I handle bees/wasps and spiders I don’t recognize. And then I took a deep breath and escorted the wasp and music stand outside so that the wasp could live his/her life out fully. Now for the bed bugs, Michael was certain that I brought bed bugs to visit his home in North Carolina and that I had somehow managed to invite them into Aryeh’s bed where he was eaten alive one night. Instead of panicking and attempting to share this information with the many people I visited over the summer, I took a deep breath and said that we would handle what ever we had to handle after the bed bugs were confirmed by a reputable service/person. Bottom-line is that there are funky bugs down south and Aryeh was not bitten by bed bugs. Yippee!!!! As this week ended and the new week began, I was able to celebrate something as simple as light. After Shabbat I went to the local hardware store and purchased new light bulbs. I now have a new, fantastic, and bright Compact Fluorescent Light (CFL) Bulb; I had been unhappy with the lightening in the lamp next to bed for about three years, but I thought I had to deal with what I had for environmental reasons. I was wrong! Last night I purchased a new CFL when the old one burned out and now I can really read my books before I crash for the night. Life is really good! Reality is simple; we live it daily. And life can be daunting and full; it can also be filled with gifts at every turn. The question is how do you walk through life and find those gifts. Even as we do the hard work of living, may we each be blessed to find the gifts at every turn. Today is Tisha B’Av, a day to remember so many atrocities that occurred on the 9th of Av throughout our Jewish history. The primary ones being the destruction of the both the First and Second Temples in Jerusalem; this is followed by expulsions of the Jews from England and Spain to more localized disasters. In http://www.myjewishlearning.com, it said that the “rabbis of the Talmudic age made the claim that God ordained this day as a day of disaster as punishment for the lack of faith evidenced by the Israelites during their desert wanderings after the exodus from Egypt.” Another teaching that has been brought down to us from our scholars is that the Second Temple was destroyed due to sinat chinam, senseless hatred from one Jew to another. The destruction surrounding Tisha B’Av can be described as tragic in every way. And while we can acknowledge this reality, we struggle to comprehend how to come to grips with those realities and how to find meaning with those realities in our day. Many of us do not believe in the all-powerful God that would destroy lives due to the sins of those before us, but we do feel deep pain for the loss of both Jews and non-Jews alike. Also many of us would not want to bring back the animal sacrifices of the Temple or some of the other traditions. The bottom-line is that many of us still choose to commemorate the destruction of the Temple and to remember other events of this date in history. Over the past few days, I have said amazing conversations with folks on Facebook that are trying to weave an understanding of the destruction that happened so long ago. What I love about these conversations is that each of us our trying to give the destruction a context for our lives today, but if all we do is lament the state of the world today, there is no hope left to get us to the next moment in time. We have to have hope if we are going to flourish and do some serious tikun olam, healing the world. Besides living in the darkness for more than a day (or even three weeks) doesn’t serve us well. When we live in darkness, we can’t find a way to move forward and do the work of the living. For a moment, lets take a look at the travesties that are still going on in Darfur, among other places. I also think we should consider climate change (formerly understood as global warming), or maybe we should look at poverty/disease throughout the world, or hunger in our country, or even in our neighborhood. And let’s not forget our beloved Israel with all of her warts. The list is long and painful and yet so many of us are doing the work of tikun olam in one or more aspects of our lives. There is so much that is going on around us that allow us to do our part so that destruction doesn’t have to continue in our days. We can also be sensitive as we walk through life. In http://triganza.blogspot.com/2011/08/for-lost-homes.html, one friend of mine helped me to understand Tisha B’Av in a poem in which she spoke about the loss of her own home due to financial turmoil. Perspective. There are so many ways to understand disasters. So many people are struggling with illness and financial challenges. Take a step forward and offer help regardless of their religious practices or political views. The hurricanes, earthquakes and tsunamis of the past few years held everyone hostage with their furor. Every one of us was touched by the sheer devastation. Reading, Eicha, Lamentations on Tisha B’Av is a good way to gain perspective and to understand our history. And then looking at the modern day challenges. How can you make a difference? The Second Temple was destroyed because of senseless hatred between Jews of different sects; do we personally have some senseless hatred or prejudice to someone, some sect of Judaism, to a difficult person? At some point we can start looking for ways to build fences or relationship with others that we don’t necessarily connect with on a normal basis. Going into the darkness and then looking for ways to heal is powerful. Life isn’t always kind; that is a reality. Yes it is easier to be optimistic when things are going good, but we also need to find the light when they aren’t. People die tragically; disasters happen; life is full of tragedy. And yet even in the darkest moments, we have to continue to do the work of healing. Simply put, it is about survival. In order to gain perspective that can propel us to higher ground, we can also look at where do we fit in the bigger world and what can we learn. If we don’t start learning from the past and the present, their power will continue growing in strength and perhaps destruction. 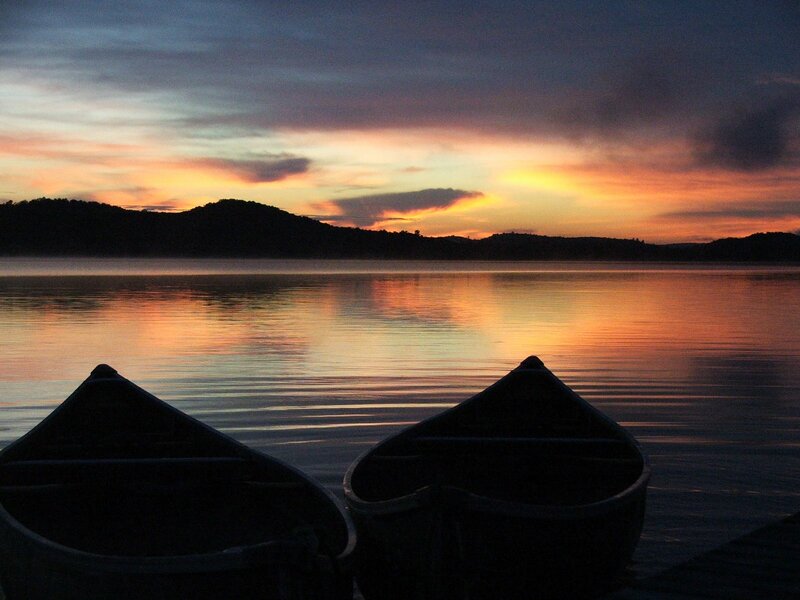 If we can work on our community, our sphere, or even in the larger world. . .the ripples are enormous. `“Be the change you want to see in the world.” spoken by Mahatma Gandhi – This saying is a guide post that can always propel us forward in the face of tragedy. On a very personal note, I learned many things when I dealt with my own near tragedy and in my horrible realities. (Life for me is great now.) Tragedy happens, violence, pain, etc, the question is how do we walk through the hell. We always have a choice. What I learn from Tisha B’Av is that I have a choice on how I act, how I relate to the world, and how I move through that which I don’t understand. I can always make a difference wherever I am. I can always be better, smile more, and help someone who needs a hand. And in the face of deep challenges, I can do the same. I can also look for ways to help and inspire others to make a difference. In today’s society, there is often something we can do to make a difference even in the most heinous of times. Another quick point, I changed my name to Chava Gal-Or about 8 years ago. In a nutshell this entire conversation can be summed up by my name. Chava means life. I always seek life and I have survived some painfully dark times. Gal-Or means wave of light. I seek and mostly find light even in the darkest of situations. I also seek to find light in most everyone. For me, the name I gave myself, constantly reminds me to seek life, heal life, and be part of life. It also reminds me to find the light and work towards the light in every interaction. In the last verse of Eicha, the last verse says, “Return us God and we will be returned, renew our days as in ancient times”. The verse is actually repeated at last night’s reading in order to end upbeat? “Renew” and “as in ancient times” would seem, on the surface, to be contradictory. But not so much if we live in both a renewed future and ancient times simultaneously. May we each find personal meaning in Tisha B’Av and renewal in the coming days. Feeling the darkness and loneliness of being virtually alone is a challenge. New realities in a busy society make living a connected life tough at times. Today, I am feeling that deeply. In a little while I am going in for a colonoscopy; I expect it to be uneventful and yet I wish I had a village around me. Our lives our full, really full. And it is so profoundly hard to be present in all the areas that matter in our lives. Priorities guide our path. 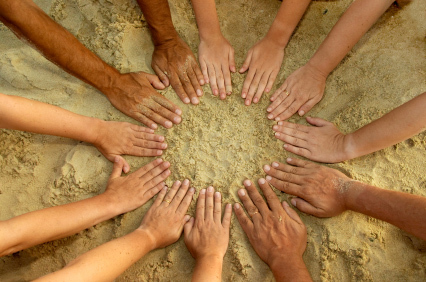 Each of us has families, jobs, friends, partners, interests, and responsibilities. With so much to care for and to do, we can’t be present in every relationship and/or place unless we start narrowing down our circles. Most of us aren’t going to limit our connections; there is a part of us that love our lives at they are or perhaps there is a part of us that has no clue how to evolve. Today I feel alone. In a few minutes I will have a colonoscopy. I asked one friend to drive me and then another one when the first person couldn’t. I asked Dovi to help me yesterday when I wanted drinks and to be hugged. Other then that, only a couple of friends knew that I was going in for this procedure. I expect it to be nothing serious except that I don’t handle anesthesia well at all. Often times I am a mess and ultimately hospitalized due to anesthesia, so I am feeling really vulnerable and alone. I could have asked for any number of people to be with me last night or this morning. I asked only one dear friend to be with me today; she is gracious and kind. I will be fine with her. But as I did the prep for my colonoscopy I needed more last night; I needed someone to run out and get me Sprite so that I could settle my stomach. I needed someone to touch my head when I became physically anxious due to my reaction to the medication. I also needed to feel loved. Thankfully, Dovi was amazing. He made sure I was warm; he made certain that I had clear liquids to drink; and he turned off the lights when I dozed. He was also gave me moments of love when he saw me vulnerable. 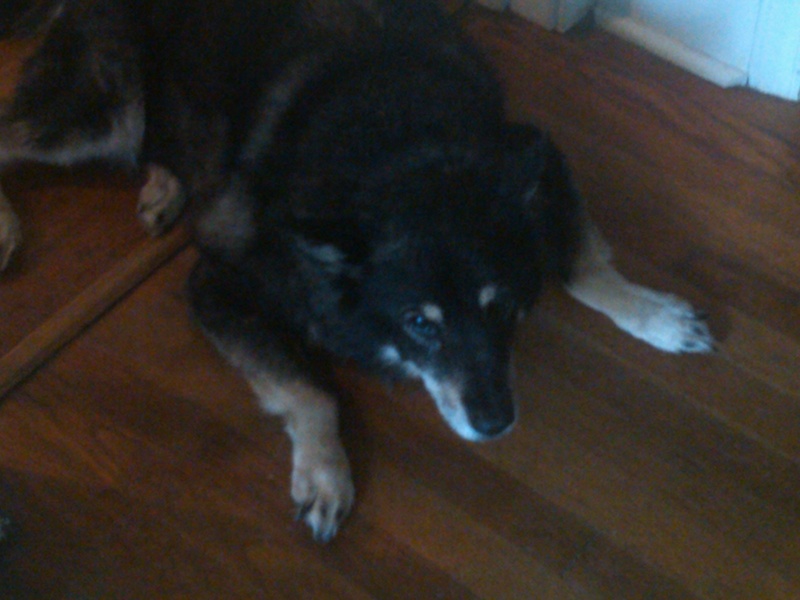 As loving as Dovi was and is, he is still a 14-year-old teenager. Amazing and loving, I will keep him that way. (after the colonoscopy) I am now home from the colonoscopy and I did great!! I woke up lucid, healthy, and balanced. No side affects from the aesthesia. I also woke up with an even stronger realization about relationships and the importance of creating healthy connections. Each of us have a job to create community, support networks, etc for ourselves. And it is also incumbent for us to ask for what we need. In a perfect world, our beloved family and friends know what they need to do and do it, but our friends are so busy. We need to honor that reality. Expectations don’t make for healthy relationships. One friend of mine suggested that a bunch of us buy land and build little houses/cabins in close proximity so that we can get old together. Unfortunate for me, I don’t belong in the south, but I love my friends….so who knows. I love that I have friends that are thinking about growing old together. As we get older and have loved ones who are aging, let’s make an effort to care for them in all ways and to remember to ask others to lend a hand to us. Do you go to synagogue/church with someone who is aging and might like an extra few minutes of your time or a lift to the grocery store or doctors. Try to help them without being asked. I know from my own experience today that people don’t like to ask for help. And yet people need help. Creating a village means, in part, that we need to be there for others; we need to ask others for help; and we need to sometimes just take care of ourselves. Each of our villages will thrive once we all realize that it takes a village to make home feel like home. When we surround ourselves with beautiful connections, we won’t feel alone most of the time. Think about it. . .what do you need in your village?